Cobb Counties Most Beloved Junk Removal Crew! 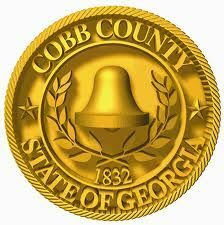 Cobb County is one of Georgia’s biggest counties, with a population of 714,000 people. Cobb County is one of the five-core counties that help make up all of Metro Atlanta. Cobb Counties biggest and most populated city, is no other than Marietta. There is a ton of people in Cobb County, and a majority of them are pretty smart too. The U.S. Census Bureau ranks Cobb County as the most educated county in Georgia, and 12th in the entire nation to boot. 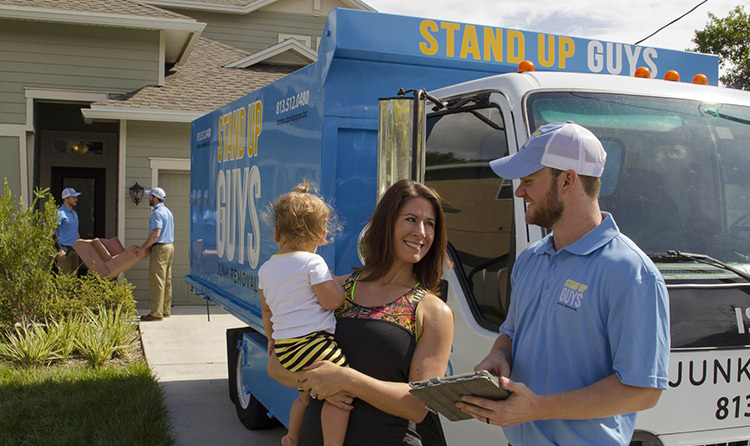 So now that we understand how smart the people of Cobb County are, it makes more sense to why their favorite junk removal company is no other than Stand Up Guys Junk Removal. 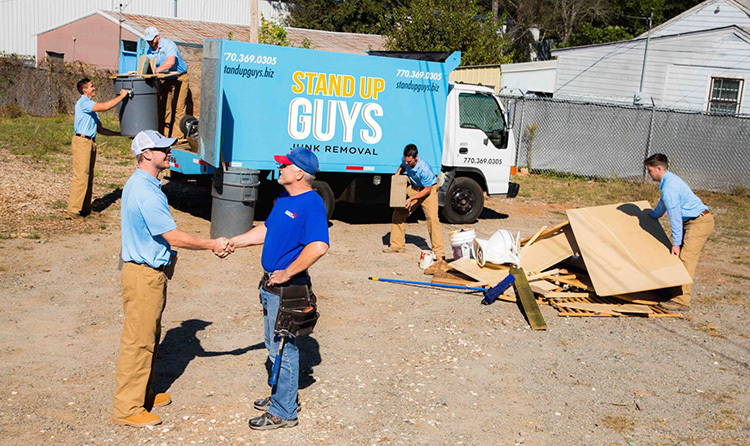 Stand up Guys were founded in Marietta, which is right in the heart of Cobb. 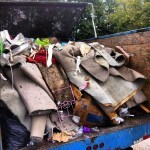 We have been serving the great people of Cobb County since our very beginning, with our wonderful junk removal service. 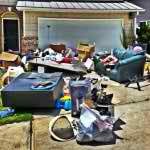 Some of the reasons we are Cobb Counties favorite junk removal company, and one of its favorite services all together, is because of our affordable prices, outstanding customer service, and free estimates. Not to mention we go above and beyond, by helping out all we can in, and around the community, by donating, and recycling large portions of the items we receive. We take any and all items from both the homes, and offices of our Cobb County customers. We take anything from furniture, and carpet, to appliances and electronics. Pretty much any kind of household junk, and or yard debris. Not to mention we offer full property clean outs, and demo work as well. Check out the Branch Manager in Your Area. 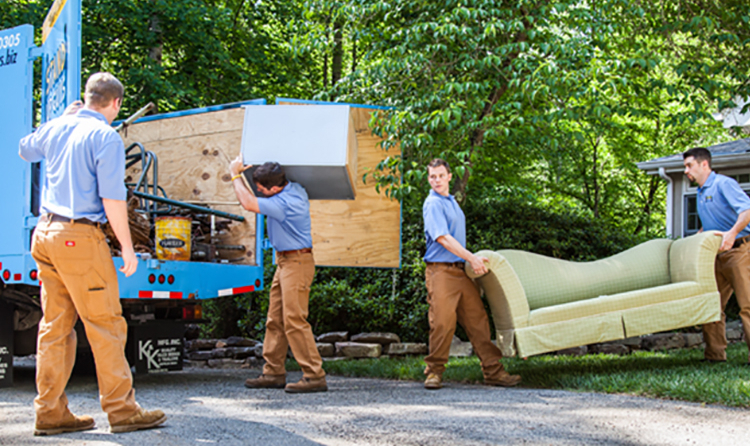 Find out all of What We Haul in Cobb County.